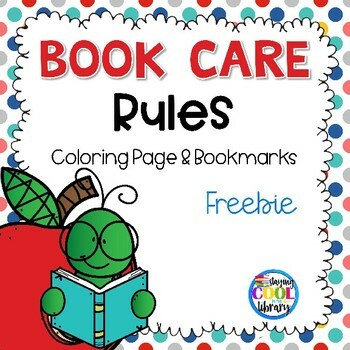 Free bookmarks and coloring page to review book care rules with students. It is great for the beginning of the school year or any time students need a reminder. 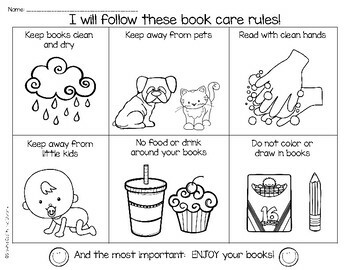 The bookmarks are in color and b/w.